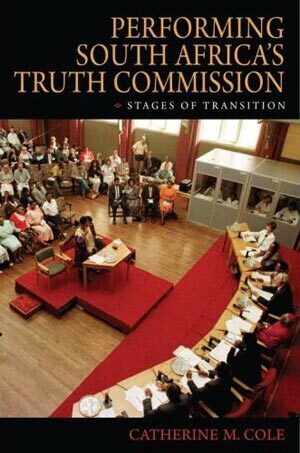 Performing South Africa’s Truth Commission is about the messy, uncertain process of transition from authoritarian to democratic rule, and the quasi-judicial ritual that South Africa used to help accomplish such a transition. The Truth and Reconciliation Commission (TRC) was an attempt to draw a line in the sand, to say, “that was then, this is now.” The TRC tried to separate the massive atrocities and gross violations of human rights so routinely perpetrated during forty years of apartheid from the country’s new dispensation post 1994—a multi-racial democracy with one of the most progressive constitutions in the world. This is the first book to examine a unique and defining feature of South Africa’s TRC: its public iteration in front of audiences. Prior to South Africa’s Truth and Reconciliation Commission, which began in 1996, there had been sixteen other truth commissions in the world, in places ranging from Uganda to Argentina. Yet South Africa’s truth commission had the distinction of being the first to transpire overtly in the public eye. Hearings happened on raised platforms and stages throughout the country, with spectators attending in person, and radio and television broadcasts transforming the commission into a media event in which thousands participated. How did the TRC’s performative conventions, modes of address, and expressive embodiment shape the experience for both participants and spectators? By what means did people experience the hearings? Through what levels of mediation, of telling and retelling? How did medium shape the message? How did the public storytelling—which was conveyed by witnesses, governed by commission protocols, mediated by simultaneous language interpreters, journalists, and television—influence public perceptions? I argue that the TRC’s public enactment before an audience had a unique potency—one that its written record does not capture. 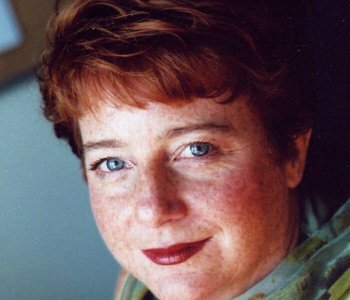 When seeing the TRC as a live, affective, kinetic, sonic, and visual event that relied upon interpretation by linguists, the media, and audiences in order to reach a larger South African public, one understands the power of performance—to express both the magnitude of the TRC’s ambitions as well as the inevitability of its failure to achieve closure. Yet a failure to achieve closure does not mean the TRC itself was a failure. A careful and nuanced analysis of the public enactment of the TRC shows that state transition can be validly and meaningfully experienced as an ongoing process with many stages.